PrivaSphere is the innovative provider of trusted and secure messaging services and technology in Europe. Delivery of our services is out of secure data centres in Switzerland. The company has been founded in Zurich, Switzerland, in 2002 and offers corporate and individual users the possibility to communicate securely online. 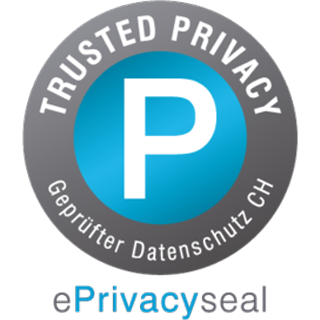 PrivaSphere has been awarded the CTI Start- up label by the Swiss high technology promotion agency in November 2004. PrivaSphere is also a laureate of the Swiss Technology Award 2005. PrivaSphere is the first federally recognized secure e-mail delivery platform technology in accordance with "Ordinance on Electronic Submissions in Civil and Criminal Proceedings, Debt Enforcement and Bankruptcy Proceedings" (VeÜ-ZSSchK) and "Ordinance on Electronic Submission in Administrative Procedure" (VeÜ -VwV) "(in force since 01.01.2011). "Swiss Secure Messaging Trust Center - SSMTC"